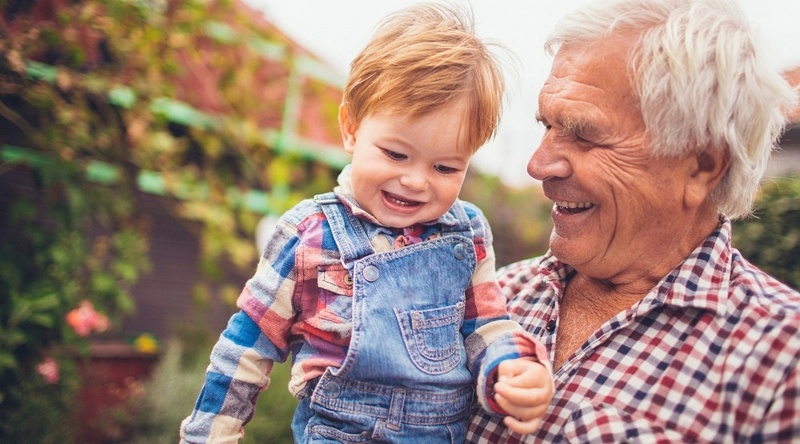 What Patient Populations Are Best Suited for RPM Programs? 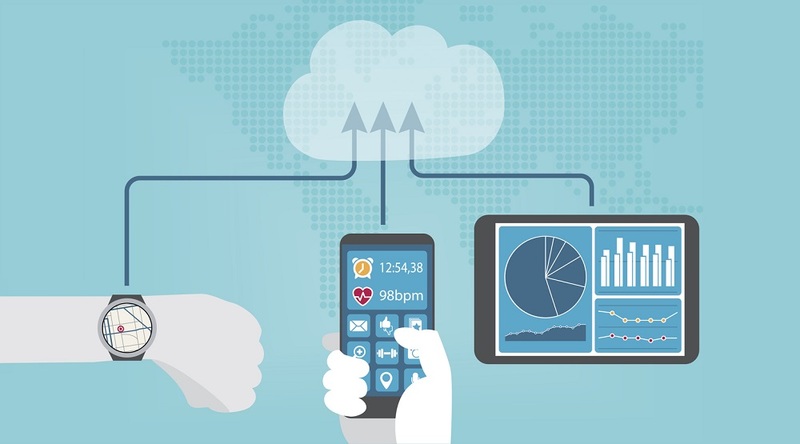 There are some very good reasons why remote patient management (RPM) is gaining popularity among healthcare systems and providers across the United States — for instance, its ability to effectively manage a variety of patient conditions while also delivering better care and saving valuable dollars. With this in mind, today’s healthcare organizations have more choices than ever when determining what patient populations they should introduce to remote patient management — yet, there are some very important factors to be considered before making that choice, as our telehealth experts explain in a recent video from the Care Innovations RPM Academy. 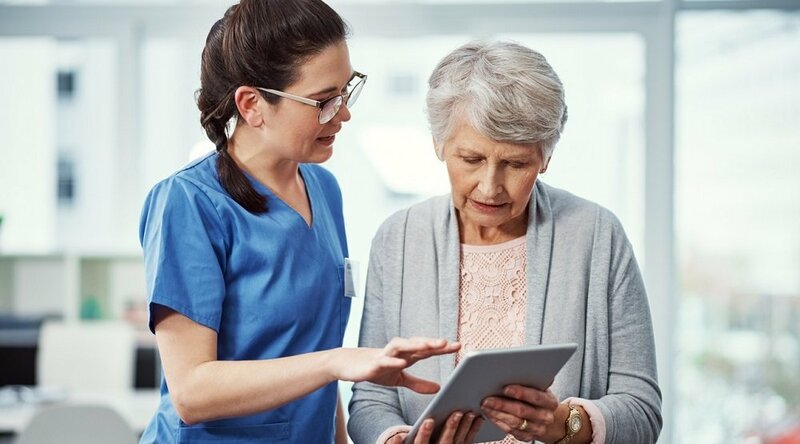 So, what should healthcare organizations and administrators consider when deciding what patient populations are best suited for an initial RPM program deployment? “Selecting a patient population for a RPM program takes in a number of factors,” says Care Innovations® Chief Clinical Officer Julie Cherry (RN, MSN) in the video. That socioeconomic data is important in determining to what extent a patient population is likely to engage with the consumer technology that RPM programs are often built around. 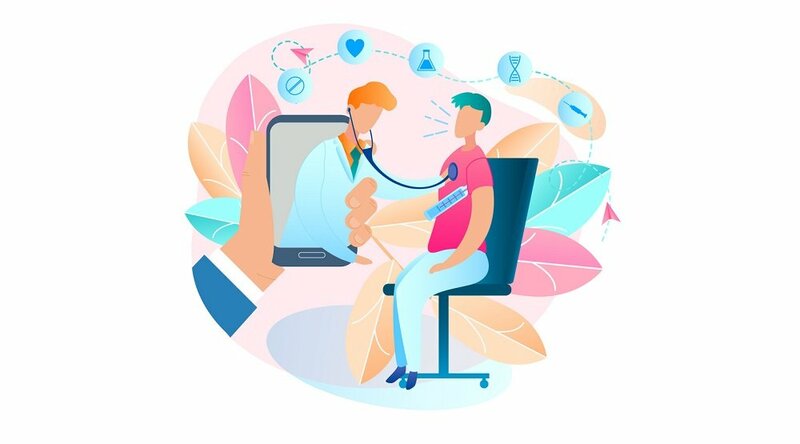 If determining all these factors sounds like a daunting task, worry not — remote patient management providers like Care Innovations specialize in handling this part of the process on a healthcare provider’s behalf, using cutting-edge population health management tools to determine the best patient population for RPM program implementation. “There are lots of wonderful risk tools we can apply to a data set, a population data, to really come up with a comprehensive identification of patients who are most at risk if they don't engage with some sort of a remote patient management model,” Julie explains. 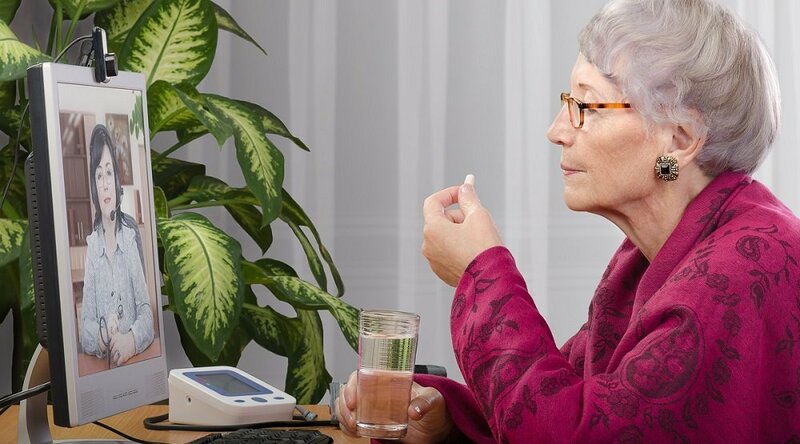 We invite you to learn more about which patient population may be best suited for remote patient management intervention: Contact a Care Innovations representative for more information. And don’t forget to check out the Care Innovations RPM Academy for more videos highlighting the wide variety of benefits offered by remote patient management.